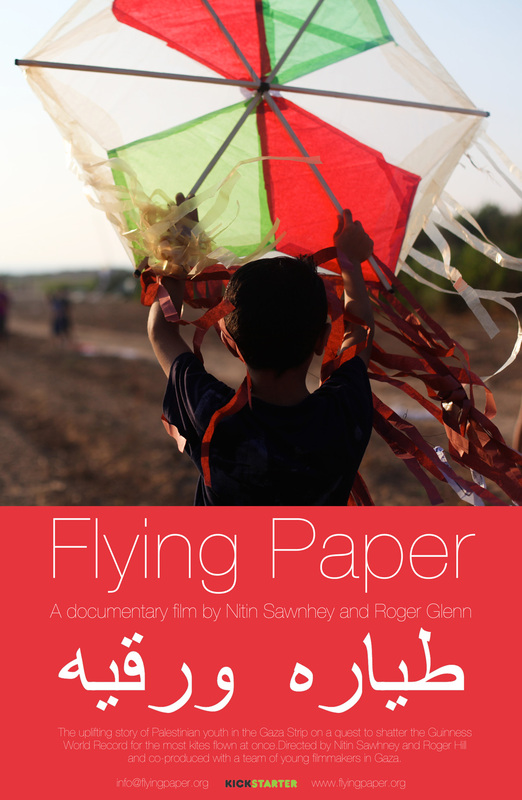 August 18, 2013, Festival Screening: Flying Paper has picked up its first award for “Best Documentary” and will be screening at The Indie Gathering International Film Festival, Sunday Aug 18 at 11:00 am. The Indie Gathering will be held on August 16th, 17th and 18th at The Clarion Inn & Conference Center in Hudson, OH, located at 6625 Dean Memorial Parkway. Flying Paper made its East Coast Premiere at the Philadelphia Independent Film Festival. June 30, 2013, Festival Screening: Philadelphia Independent Film Festival with co-director Nitin Sawhney speaking in-person at the National Constitution Center, Sunday, June 30th, 12:30pm – 2pm. Flying Paper was one of the first 5 films selected for the festival is showcasing prominently on the festival website. Flying Paper has been submitted to many International Film Festivals and we expect many new screenings to be announced on our website weekly. Please see our new Film Screenings page for the latest in screening and press articles on Flying Paper. To make a suggestion for a film festival or screening venue near you please contact us.